In the Clouds Scrunchie Pack - Unalome Designs: It's you, by us. 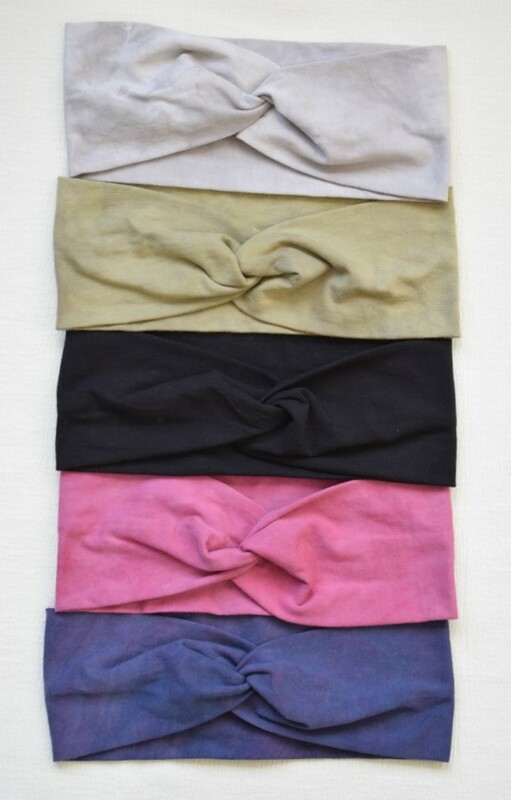 Our assorted velour scrunchies are made to finish off any look. This soft, herbal-dyed, throwback accessory is perfect for easy styling hair into a high pony.